Being a quality-centric organization of this industry, we are engaged in providing a wide array of Button Design Bead Moulding. 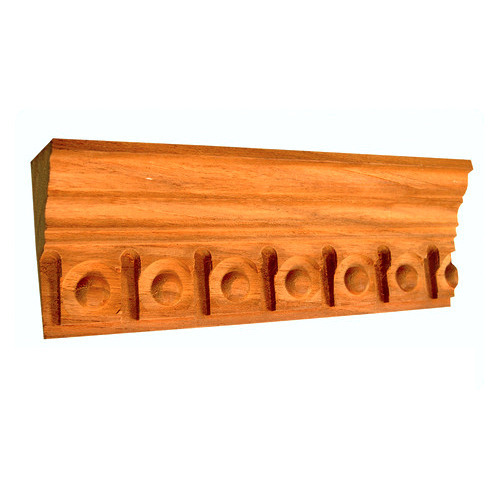 Established in the year 2004 at Vijayawada (Andhra Pradesh, India), we “Solar Beeding House” are engaged in manufacturing, trading and importing a qualitative assortment of Beech Wood Moulding, Arch Wood, Wooden Articles, Bead Moulding, Wooden Beading, etc. Our company is Sole Proprietorship (Individual) based company. Under the management of our Proprietor, “Suresh Chowdary”, we have become the best option of our respected clients. We import our products from South Africa.